With the fear nowadays for the effects of climate change, it is smart to think in solutions for the occuring problems that can’t be prevented anymore. Luckily there are some aspects we cán change, if we do something right now. But if we think about the waters rising, which leads to more rain and flooding, we need to think about how to deal with them as they can appear daily. 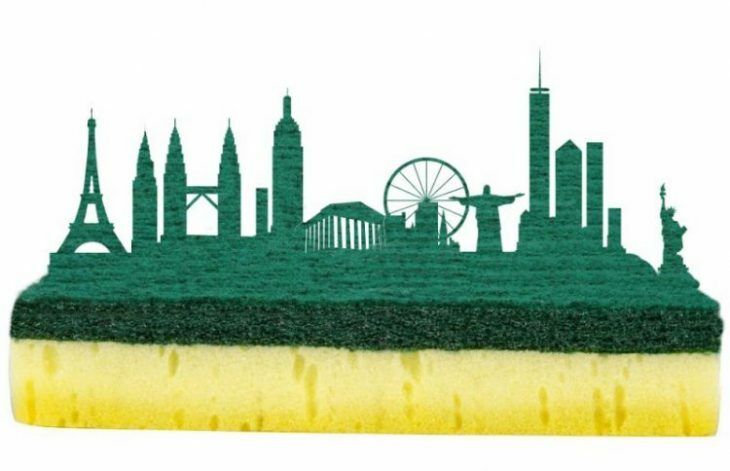 China thinks in solutions, and we are liking it: Sponge cities, as they call them. “A district in Shanghai known as Lingang was renamed Nanhui New City as architects and government agencies work to change the area into a space that could absorb water in times of flooding. Coastal areas and drainage spots in China have been hampered by quickly developing cities that pave the ground in concrete, which blocks the flow of water. Nanhui is being built up with wetlands and green infrastructure that gives somewhere for the water to naturally go and be absorbed. Wen Mei Dubbelaar, director of water management China at Arcadis, told the Guardian that one of the biggest issues with flooding is that cities are not built to absorb water or let it reach the ground. Next to that China sees a reuse of 70% of its rainwater. This sounds very appealing and although a project like this isn’t built in a day, it is possible. The problems we had, we have and we get, aren’t going away. We created them ourselves and they are only becoming worse. Now we can change a ‘problem’ into a solution, and we can do this everyday. I can do it, they can do it so you can do it. Think smart, think wise, think safe.